Enjoy a day on the beach or shopping at the outlets! 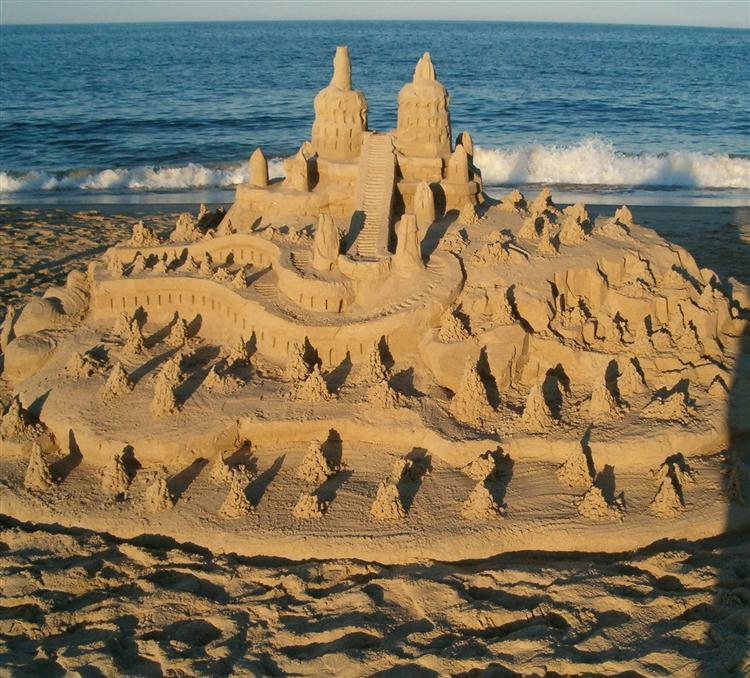 Join R & J Tours on a trip to two great beach locations in Delaware. You can choose one location or both to cool down on a hot summer day. Rehoboth Beach boardwalk will be our first drop-off. You may spend the day here with all of the boardwalk frills, everything from Grotto Pizza to Dolly's Salt-Water Taffy. Rehoboth Beach is here too, for your sun tanning pleasure, and shops galore. Drop off at 1 City Hall Drive. ( about 1/2 mile from Rehoboth Beach Boardwalk and Beach and about 2.5 Blocks from Rehoboth Ave-the main street where most but not all restaurants and shops are located) Delaware Seashore State Park is our next stop. Drop off at Tower Ocean Road Swim Area. Ocean swimming on guarded beaches, food concessions and picnic areas are available as well as chairs and umbrellas for rent. A modern bathhouse is available at the State Park; Rehoboth Beach does not have bathhouse facilities. You may also bring coolers, beach chairs and other equipment to the beach areas. Drop off Non-Swimmers in Rehoboth Beach-Drop off at 1 City Hall Drive. ( about 1/2 mile from Rehoboth Beach Boardwalk and Beach and about 2.5 Blocks from Rehoboth Ave-the main street where most but not all restaurants and shops are located. Delaware Seashore is on the Ocean and has modern bathhouses with showers and changing rooms. Snacks are also available at the concession stand. Passengers return to Rehoboth for free time on the Boardwalk.